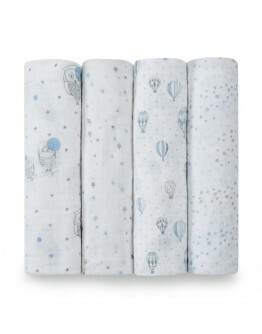 An original birth gift for a newborn baby you buy at Grote Schatten. 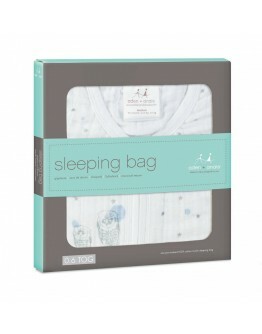 You'll find a nice gift for the birth of a boy or a girl. 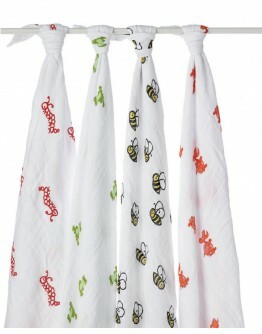 Are you looking for an original, fun and hip birth gift for a baby? 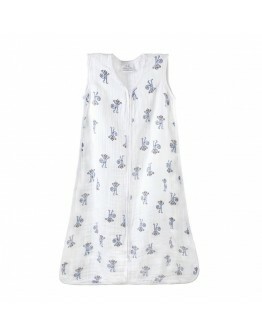 Take a quick look at the online range of Grote Schatten. 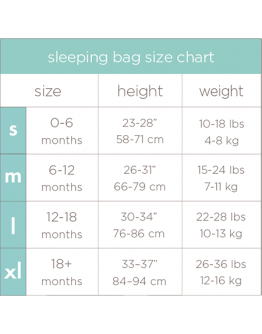 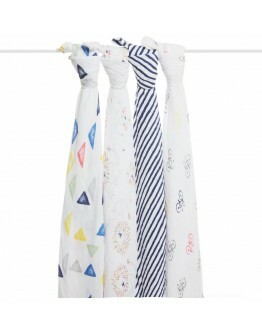 You will find the most beautiful baby gift here! 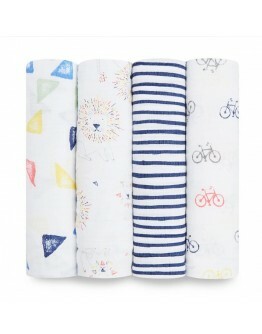 There is something for everyone's budget! 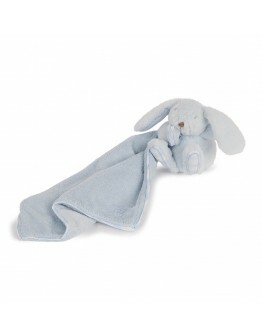 We have all possible toys such as rags dolls from organic cotton, the first baby shoes, crocheted car tensioners or the first rattle, but also pacifiers and doudou's! 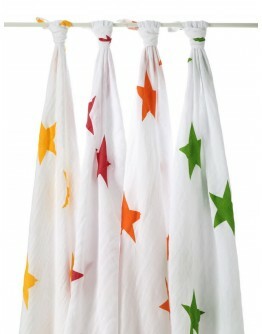 Our brands are Peppa, Lilliputiens and Dimpel. 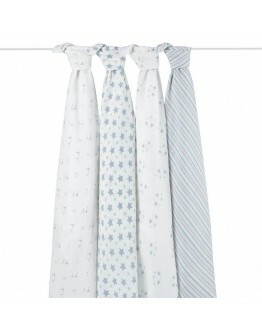 If you go on a maternity visit, you will certainly score with one of the great gifts from Grote Schatten. 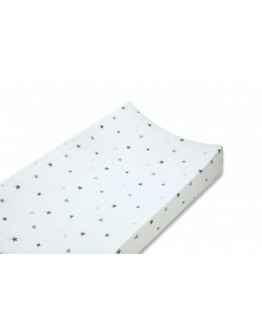 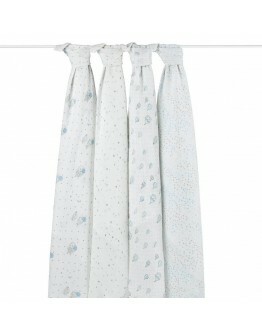 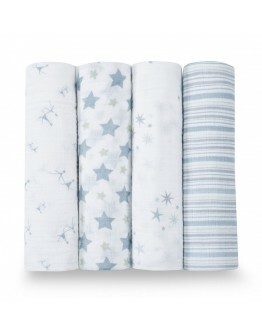 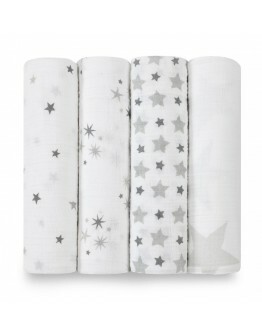 Aden & Anais Aden & Anais cover changing mat twinkle grey Aden and Anais this classic twinkle grey cover changing mat, is made of muslin, tetra very fine woven cotton, 100% organic. 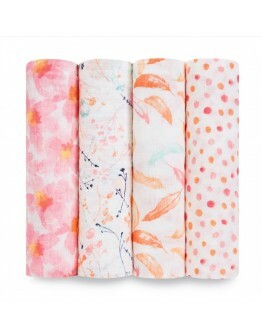 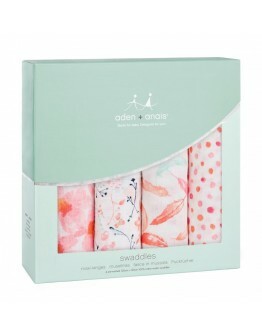 The Aden and Anais covers are very soft and perfect for the skin of your baby when you change him on this cover of Aden and Anais. 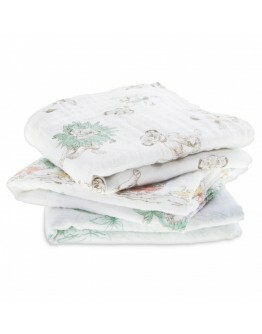 The more you wash this cover the softer he gets. 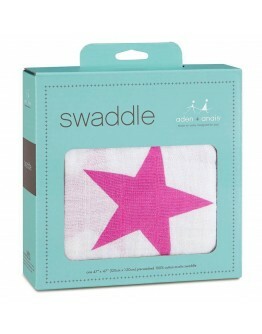 He fits all standard changing mat.Looking for an original birth gift? 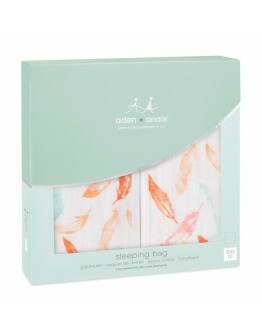 With this gift of Aden and Anais you score definitely! 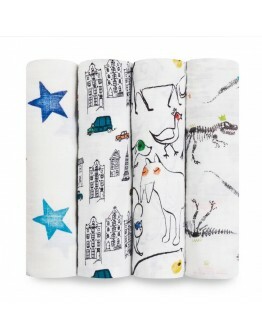 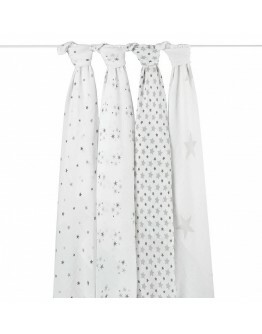 Pa..
Aden & AnaisAden & Anais toddler towel twinkle greyThis Aden and Anais toddler towel twinkel grey, this towel is ideal for preschoolers made of very soft absorbent terry cloth with on the edge finished with muslin. 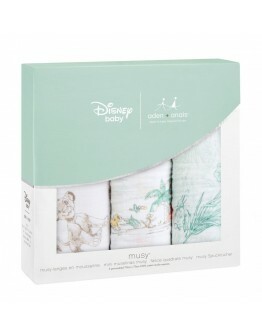 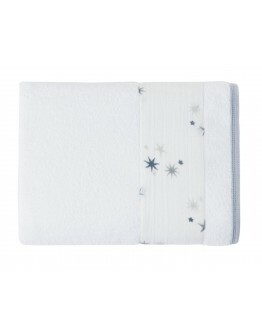 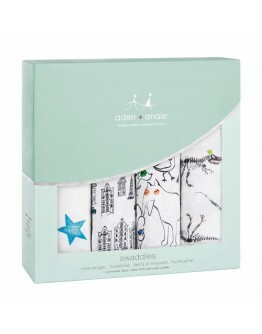 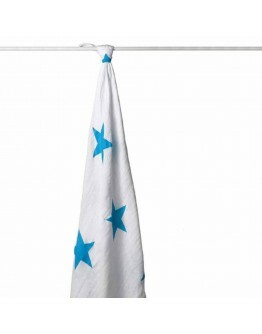 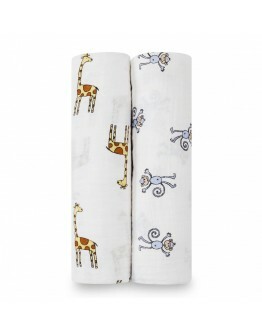 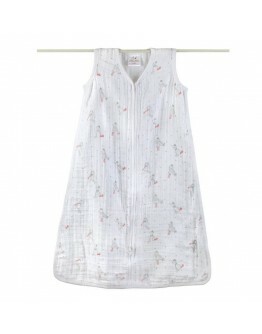 The Aden and Anais toddler towel is very soft and perfect for the skin of your little one. 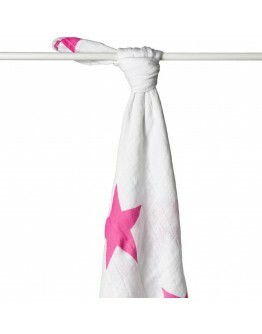 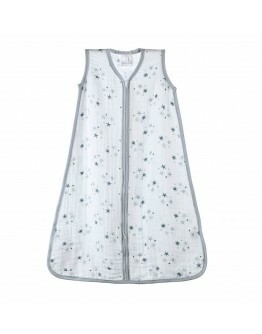 The size of this towel is ideal for your toddler or preschool and keeps him warm. 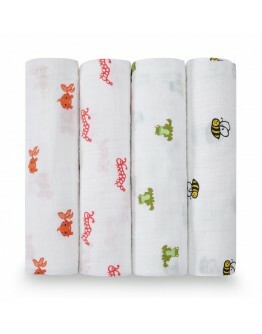 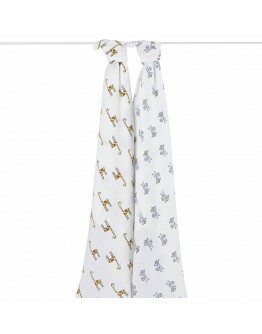 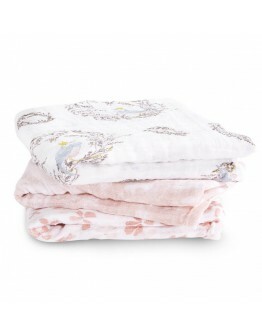 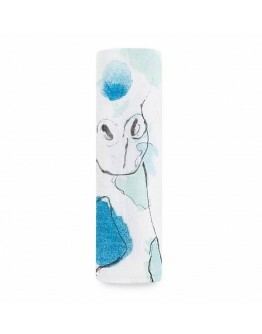 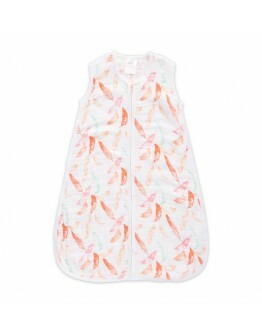 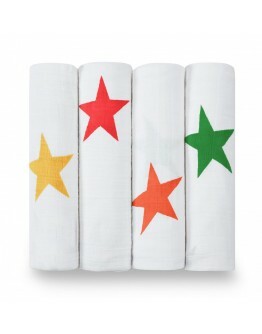 The tetra and toddler towels of Aden and Anais all have a fun and sweet print and they are getting s..